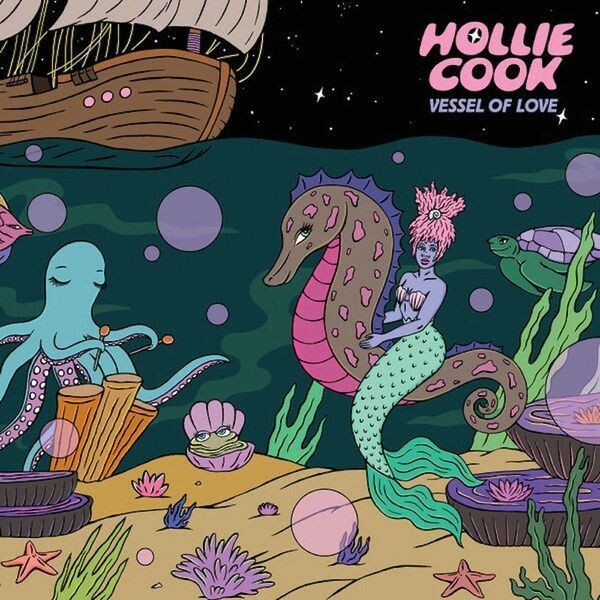 Music Review: Hollie Cook - Vessel of Love - Gordon Lightfoot Book, Music and More! Cook is one of best current proponents of lover’s rock, the romantic reggae offshoot. On her third album, the English singer injects plenty of dreamy tropical vibes into feel-good numbers like “Stay Alive,” a perfect showcase for her breezy voice, and the horn-driven “Angel Fire,” which conjures up visions of sensuous nights on a moonlit beach.